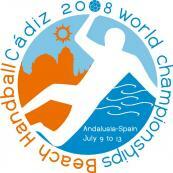 Dear handball friends, all over the world beach handball fans have been waiting eagerly for the next major event in the sands to begin and finally, the time has come as 32 teams are highly motivated and ready to fight for the 2018 Beach Handball World Championship titles. 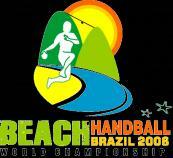 After having successfully organised indoor youth, junior and senior World Championships, Russia takes the next step, hosting the VIII IHF Men’s and Women’s Beach Handball World Championships. 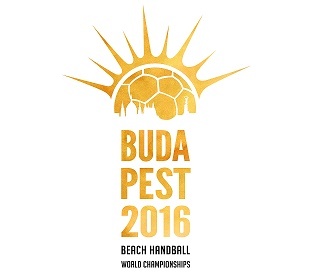 Kazan, also known as the ‘sports capital’ of Russia, is no stranger to high-level sports competitions and will provide an excellent setting for the beach handball elite. I look forward to a thrilling competition in a warm and welcoming atmosphere as the world’s best men’s and women’s teams will try to dethrone defending champions Spain in the women’s competition and Croatia in the men’s tournament. Brazil, the reigning World Games champions, will be again strong opponents in both the men’s and women’s competitions but they are not the only teams dreaming of going all the way and no teams from the four continents should be underestimated. Hosts Russia failed to qualify for the last edition of the event and are now even more motivated to present themselves at their best in front of a home crowd. 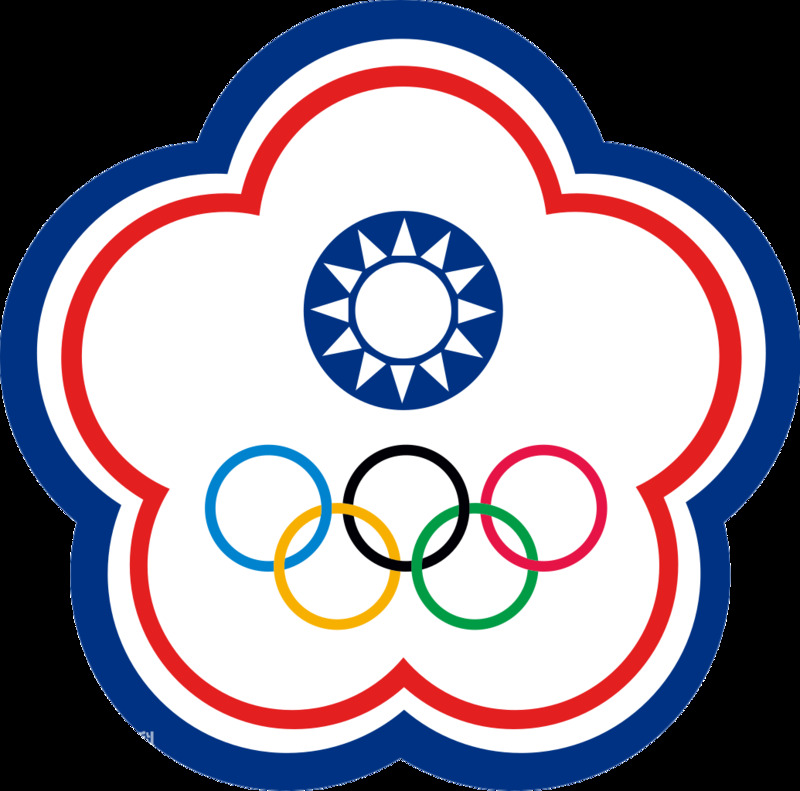 I wish all participating teams a successful competition and a good time ahead. May the best team win and fair play prevail! Kazan 2018: 9-16 Placement Round matches also confirmed. Kazan 2018: Find out where your favourite team ranks in Russia. Kazan 2018: The emotion of the day, captured in words, moments after the games.